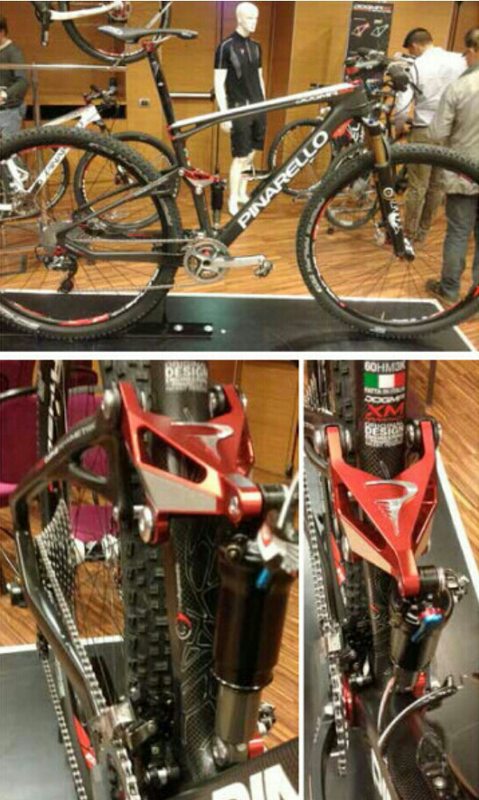 Soo Pinarello_SA has released a full suspension MTB!!!!!!! The Dogma XM 2014.. a write up from MTB madness and Paul Cordes link below, blimmen exciting stuff! What a beast!